All dressed up with no money to go anywhere? Don’t despair. There are great stories that you can enjoy on TV, entertaining local stories that make you laugh and cry and feel less alone in the world. Stories like the one written by Mantungwa Ndlangamandla. A third year student at Boston Media House, Ndlangamandla wrote a script that caught the eye of commissioning editors at Dstv Channel 107, Mzanzi Magic. His script is in the process of becoming a one-hour stand-alone film to be shown to Mzanzi Magic audiences in early 2013. “The contract is signed and they start filming at the end of this month [November],” says the elated 26 year-old. He earned R18 000 for his script – a good start for someone who dreams of making a living out of stories. “It is awesome, the money, the experience and the fact that this can open many doors for me,” he gushes. 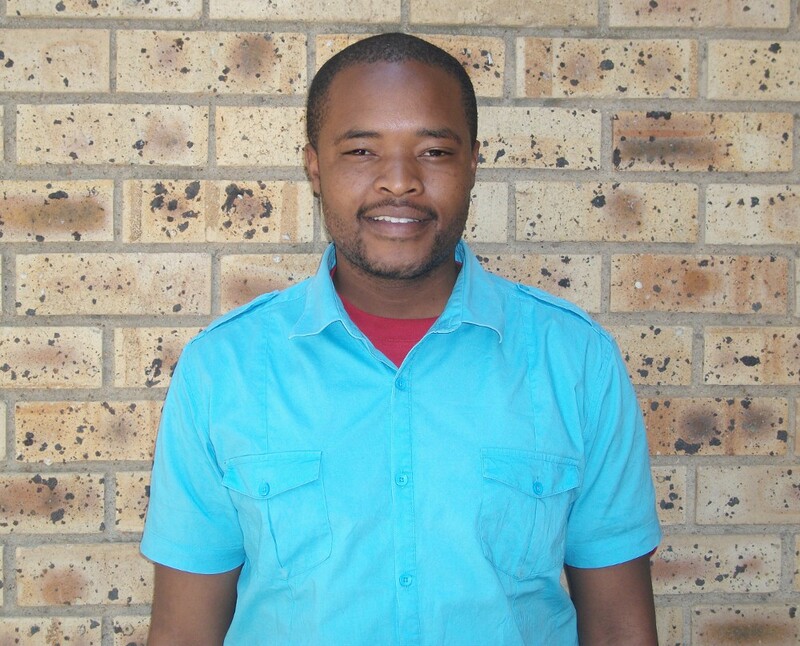 Ndlangamandla is currently finishing his Diploma in Media Studies at Boston Media House in Parkmore, Sandton, majoring in video. The big dream for the future is to write winning scripts and then move on to directing – be it for TV content, corporate content or full-length movies. The fact that his script was selected out of hundreds of entries reinforces his hope and belief that he is on the right track. Shrinking budgets mean less going out and more home entertainment. And this, he believes, is good news, for storytellers and other creatives out there as TV stations like MNet and SABC are likely to want more good local productions. “It is wonderful that the lecturers at Boston Media House told us that Mzansi Magic was commissioning scripts and that they encouraged everyone to submit their work,” says Ndlangamandla. Mzansi Magic, the home of ‘Bubblegum’ movies, requested proposals for the commission of 25 stand-alone movies for 2012 – 2013. ‘Bubblegum’ movies are original, self-contained and entertaining stories inspired by the realities and living conditions of ordinary black South Africans. These movies serve as an entertaining snapshot of the achievements, challenges, hopes, despairs, dreams of ordinary black South Africans. The company thus looks for stories set against either a township or a pre-urban backdrop in the genres of romantic-comedy, action-comedy, drama-comedy, horror-comedy and melodrama. The Mzanzi Magic brief further specified that the scripts had to be suitable for family viewing (target audience constitutes black youth (upper and lower middle class) aged between 25 and 35 yrs); the stories must be self-contained (a maximum of three locations, a limited cast and extras); that movie scripts be written in English (on screen language ratio is 35% English and 65% African indigenous languages). Furthermore, the stories should aim to trigger public debates, and to earn the kind of public attention that’s often commanded by tabloid newspaper headlines. 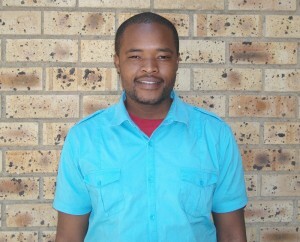 Ndlangamandla says he can’t wait to jump into the real world of work. For more information go to mzanzimagic.com. Founded in 1991, Boston City Campus & Business College was started to assist UNISA students prepare for their examinations. Today it has become one of South Africa’s leading tertiary education institutions, offering over 80 career study options at over 40 colleges nationwide servicing more than 20 000 learners annually throughout South Africa. Boston is committed to “Education. For Life.” and prides itself on offering relevant courses that meet industry needs; quality academic material and tuition that delivers a high level of success for students and provides them with employable, work-ready skills. At Boston students are offered assistance with all aspects of student life from training, computer literacy, computerised career compass assessment, moderation and verification of theoretical and practical training schedules. More information on Boston City Campus & Business College is available at www.boston.co.za.